Here you will find the Parental Guide be warned this movie is about war so there will be graphic war scenes. There are many actors in this movie that play soldiers and younger versions of the characters but I thought I would just focus on Chris and his wife Taya. He had to put on 40 lbs for this role. Check out this article from Variety on it. Oh we all know Mr Bradley Cooper and love him. He was in Silver Linings Playbook , American Hustle , The Hangover movies , and The Place Beyond the Pines . His up coming projects are: The Untitled Cameron Crowe Project , Serena, The Untitled John Wells Project and Joy . Wow I see at least three movies he has been in with Jennifer Lawrence. They are good together. Oh my gosh I had to add this clip of Bradley Cooper playing air guitar to Neil Young's Down By the River on The Tonight Show with Jimmy Fallon. It is so funny and awesome. I think I love him even more after seeing this. Partly because I love Neil Young. I think I mostly know Sienna because she was with Jude Law for a bit. 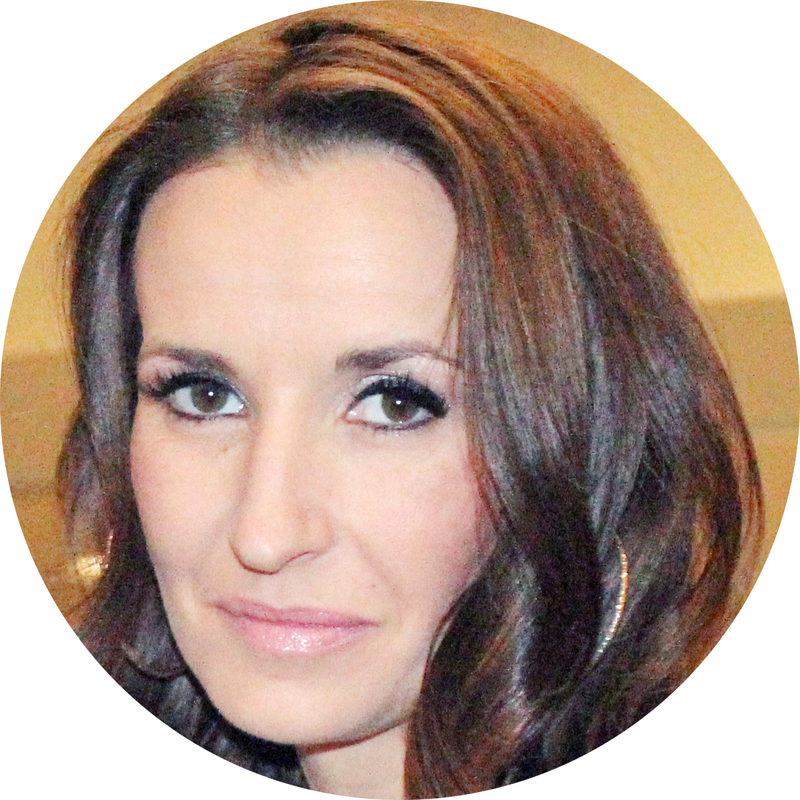 But she has been in such movies as Alfie , Stardust , Casanova , and Foxcatcher . She has a ton of movies coming out soon. She is also on another film with Bradley Cooper The Untitled John Wells Project , Mississippi Grind , Unfinished Business , Black Mass (another book to movie) , and let's just put one more up The Lost City of Z with Benedict Cumberbatch and Robert Pattinson. We look forward to seeing Sienna a lot this year. 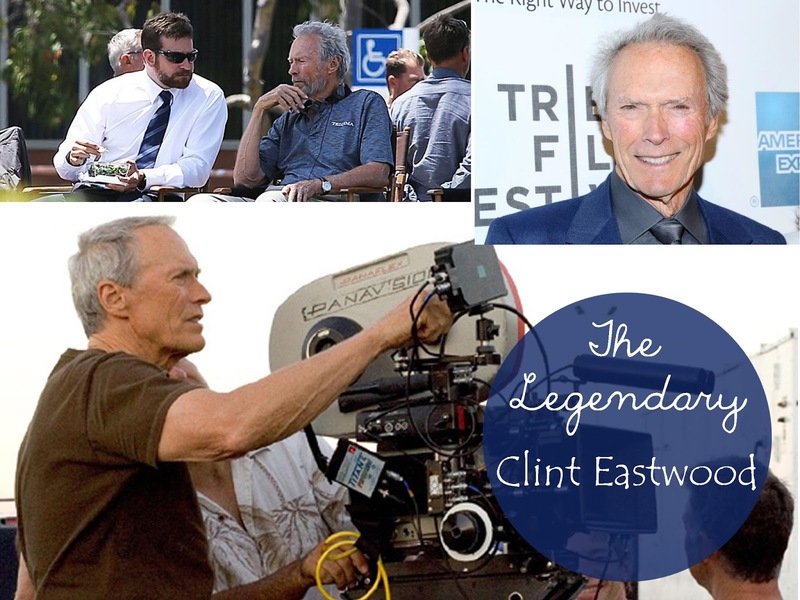 Clint Eastwood is legendary in Hollywood. He has been in the business for many years on both sides of the camera. I think everybody knows who he is. Let's just name a few of his accomplishments. For directing he made Million Dollar Baby , Grand Torino , Letters from Iwo Jima , Invictus , and J. Edgar to name a few. For acting he has been in many that he has directed also. 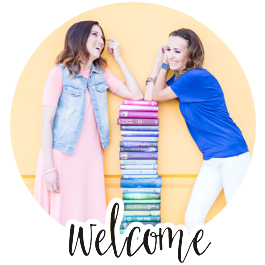 Unforgiven , Dirty Harry , and so many more. He has won four Oscars and been nominated many more times. We can't wait to see what he does next! 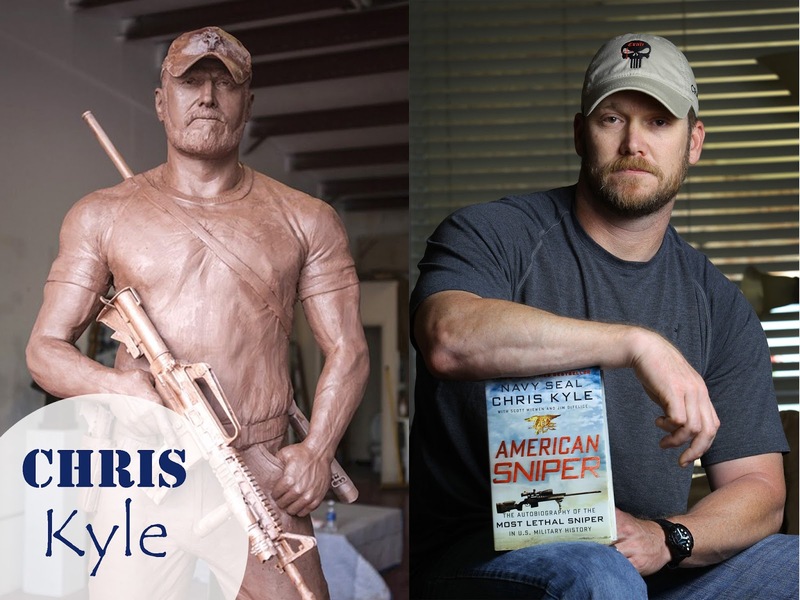 Chris Kyle was born on April 8, 1974 in Odessa, Texas, USA as Christopher Scott Kyle. 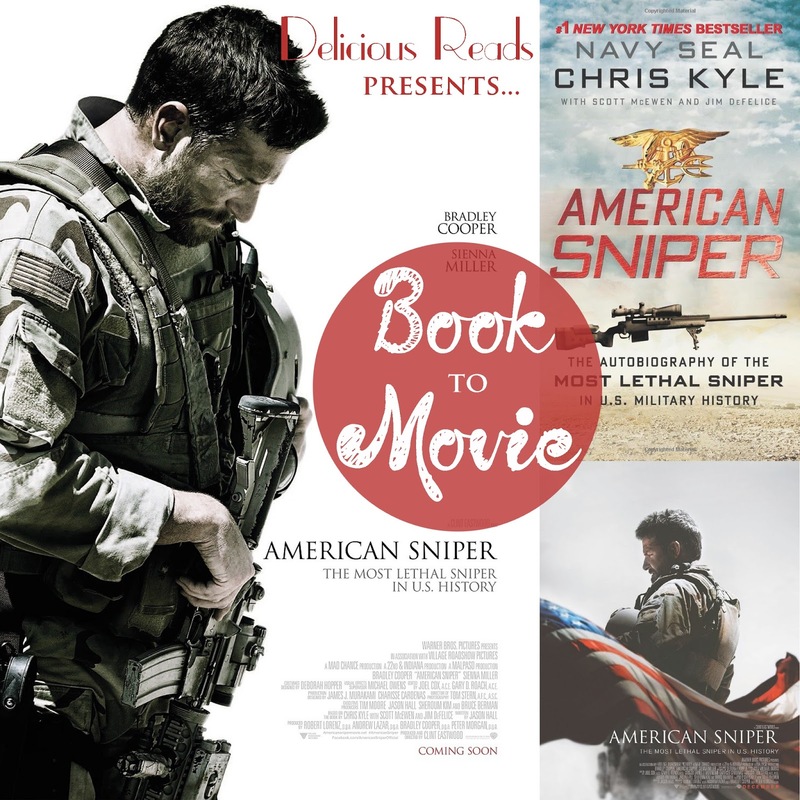 He was a writer, known for American Sniper (2014), Stars Earn Stripes (2012) and Conan (2010). 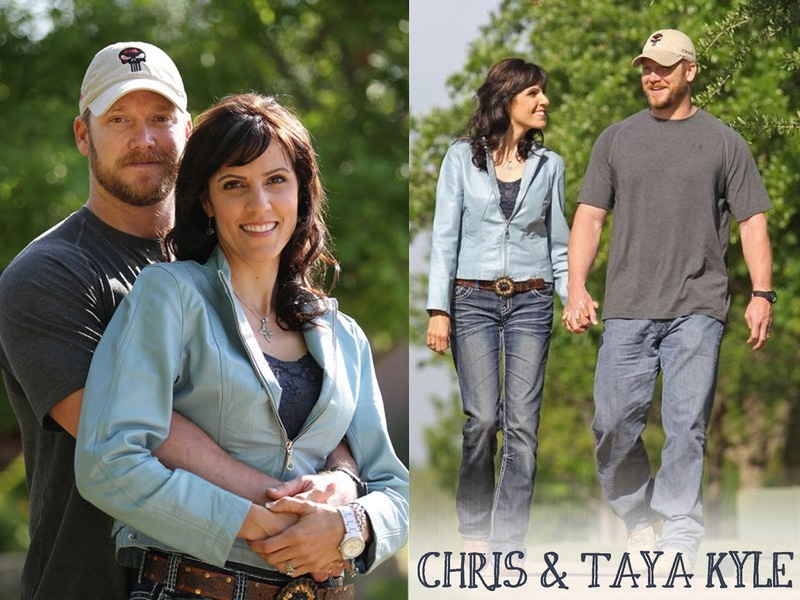 He was married to Taya Kyle. He died on February 2, 2013 in Glen Rose, Somervell County, Texas. Said that he knocked down Jesse Ventura in 2006 for making derogatory remarks about the military. Ventura, himself a former Navy Seal, denied that the incident happened and filed a lawsuit against Kyle for defamation. Good friends with Marcus Luttrell. Awarded 2 silver and 5 bronze medals. Chris was shot and killed while on an outing with 25-year-old Eddie Ray Routh, an Iraq/Afghanistan veteran struggling with PTSD. The three were at a gun range when Routh reportedly shot Chris and another person in the back. Routh was arrested in Lancaster after a brief chase in Kyle's stolen truck. 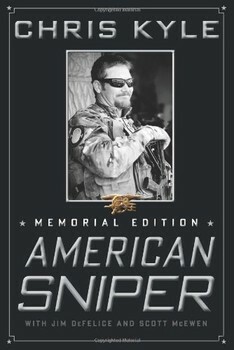 Chris Kyle was awarded two Silver Stars and five Bronze Stars with Valor. He leaves behind a wife and two children. 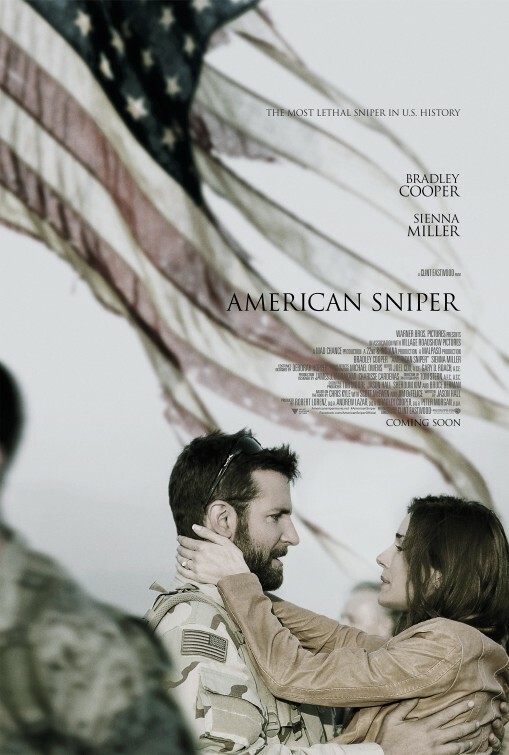 There has already been Oscar buzz about this movie and Bradley Cooper and his friends are promoting him. We will just have to wait and see if he gets nominated. The Oscars are February 22 and we can't wait to see who is nominated and who wins. This is the great information. I really appreciate the way you have explained everything.